The future of any relationship is dependent mainly on the mental, physical and spiritual compatibility of the boy and girl. The much closer analysis of compatibility is operated through planet matching and Ashtakoot matching and Manglik Dosha matching. 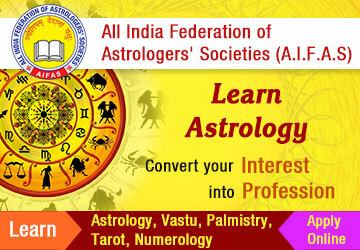 Planet matching is most important where astrologer reads the how good are the horoscopes of the boy and girl. If the horoscopes of both of them have the same level of power then compatibility remains good.